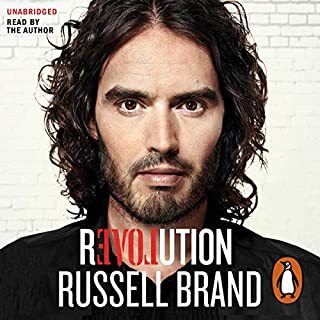 offers good arguments with right ammount of humor, will keep the book in my library. 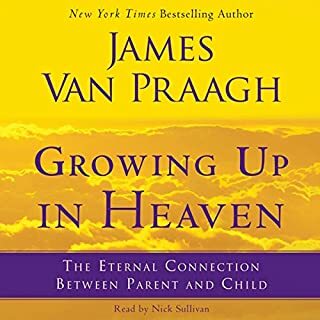 In Growing Up in Heaven, New York Times best-selling author and world-famous medium James Van Praagh brings to light the amazing journey of children who have passed from earth to heaven. Growing Up in Heaven follows the path of a child's soul - their time spent in heaven and their connection to the living. 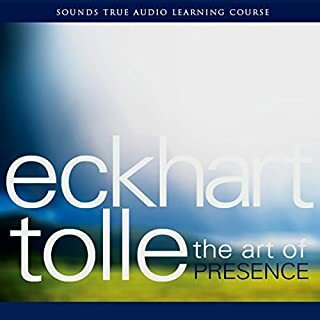 Great reminder of our true nature that I will defenitely listen to many times in the future.